Funding priority will be for organizations that provide services for the IDD population and focus primarily on individuals over the age of 22, although requests from organizations focused on children will be considered. Funding requests for specific projects, as opposed to general operating support, are the most competitive. Organizations requesting event sponsorships should contact the foundation office directly. 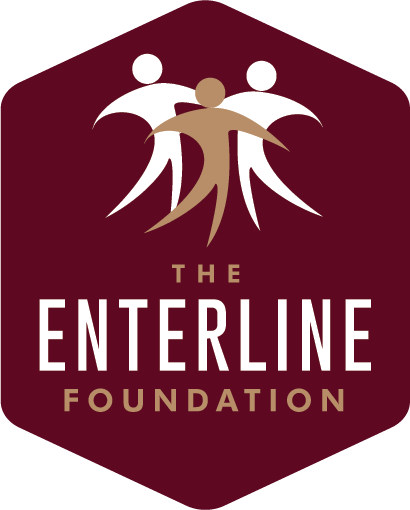 The Enterline Foundation utilizes a Letter of Intent process for organizations wishing to submit a grant request. Organizations selected in the Letter of Intent process will receive a full grant packet to complete and submit.